Unplanned trips are the best! Well, unplanned trips were never my cup of tea. I always felt they were chaotic and never favored them. 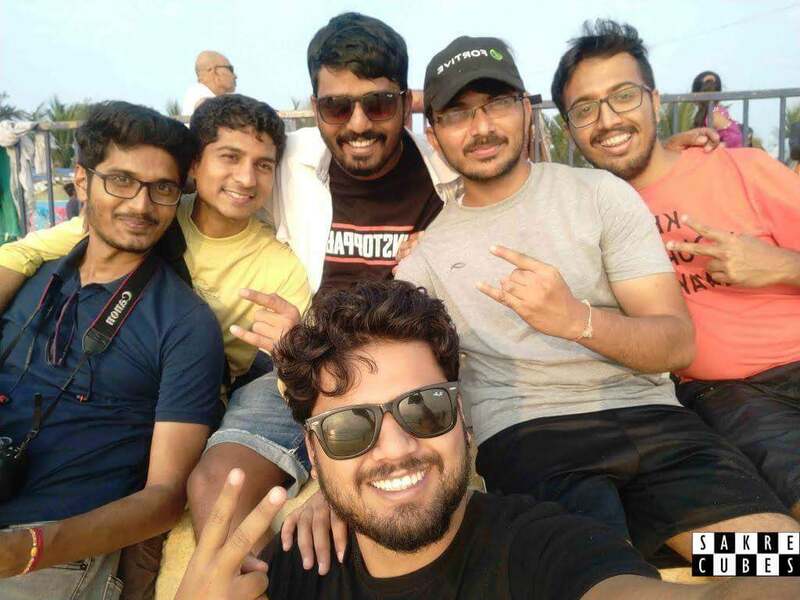 However, this trip changed my perception of unplanned getaways and I discovered how fun it is not being on a plan :-P Even though we didn't cover many places we now have a memory for our lifetime. During this trip, 4 days, we explored the mesmerizing go to places of coastal Karnataka and one of the best New year celebrations at Gokarna. Planning phase: All these years, Goa used to be the hotspot for party beasts but recently the crowd started propelling to Gokarna which is serene, unspoiled and less crowded. 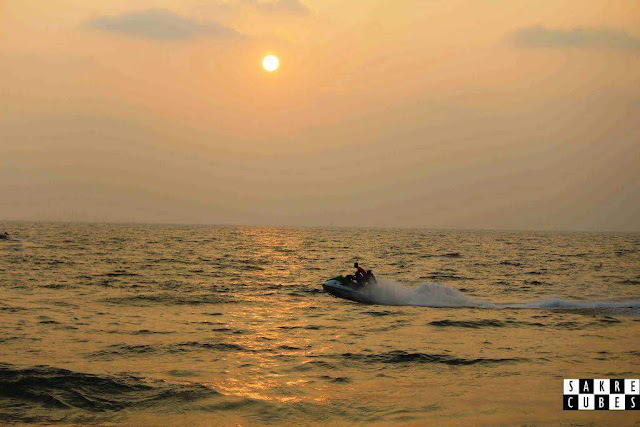 Gokarna has got the spotlight in the current days, and it has undoubtedly become the party destination for youth (while it's still a holy place for many families). Over these thoughts, We just decided to drive through the coastal Karnataka and celebrate the new year eve at Gokarna. The most difficult part of the trip was to book accommodation as most of the stays were already occupied and the available ones were absolutely expensive. To keep the stay low budget :| we managed booked stays far from the city. For the transport, we hired Innova 7+1 which was pretty comfortable for 6 of us plus the driver. After booking the stay and vehicle at the last moment, we were all set and we're excited to traverse the coastal Karnataka. Friday night: The cab driver arrived at midnight 1 am and picked me up at 2am. My last and one of the best trips of 2018 had officially begun. The mood/expectation was set to listen to rocking songs and chit chat whole night but soon after two songs, everyone fell asleep in no time. We paused the drive a couple of times for the tea break until we reached Dharmastala at 8 am. We had no plan/time to visit the temple (also, nowadays it is crowded) therefore we proceeded to the Netravati river to fresh up. 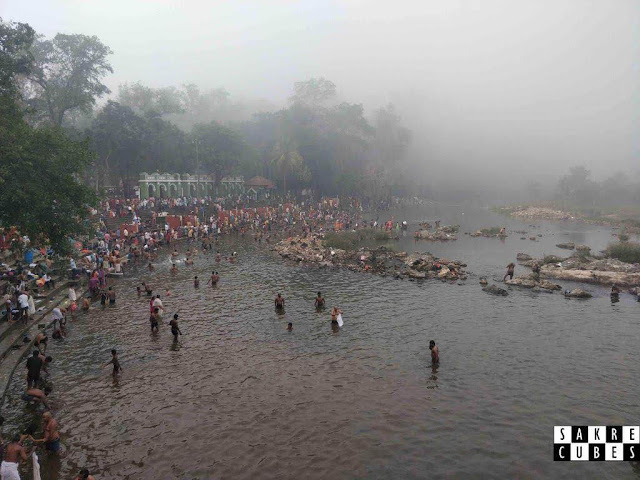 There were many Pilgrims bathing in the holy river. I had dipped in this river in 2015 when I had visited Dharmastala with my friends. Moodbidri: Another 2 hours drive to reach Moodbidri where our first stay of the trip was booked. 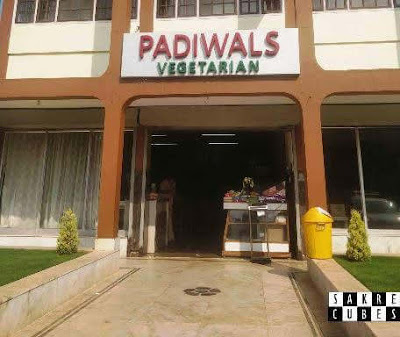 On the way, we had breakfast at Pandiwals vegetarian restaurant which served decent food. After breakfast, we reached the hotel Arabian Sea lodge. The stay cost us 3.2k for 6 people for a night (2.4k during normal days). We did early check-in of 2 hours, the staff was kind enough to not charge any extra amount. After freshening up we started our journey to Mangalore at 12 pm. One of our friend Satish was supposed to join us from Mangalore. Mangalore/Mangaluru: Within one and half an hour we reached Mangalore. 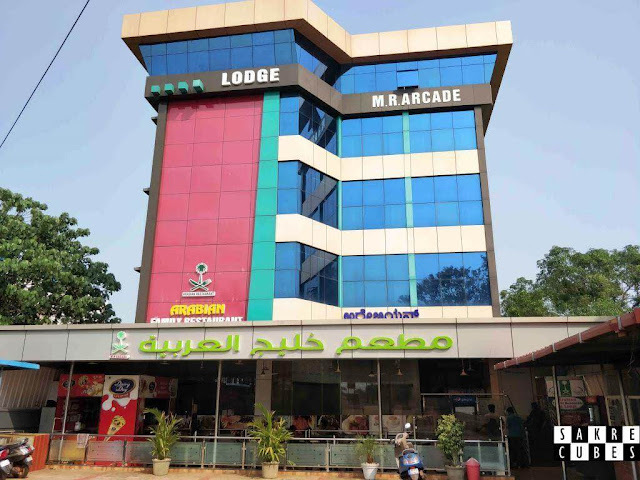 I couldn't believe how huge is Mangalore until I drove through the city. I had imagined it to be a small coastal district but in reality, it's vast. 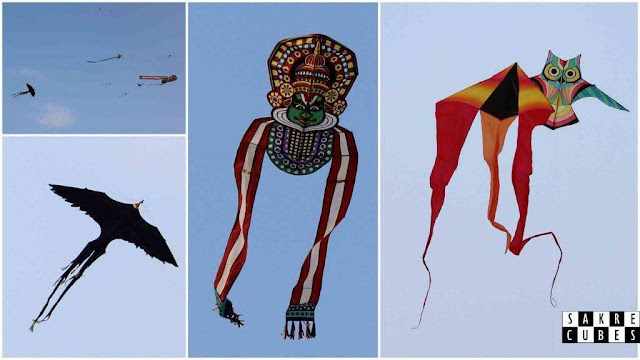 There were a lot of multi-storeyed apartments, major showrooms, and beautiful buildings of coastal architecture. 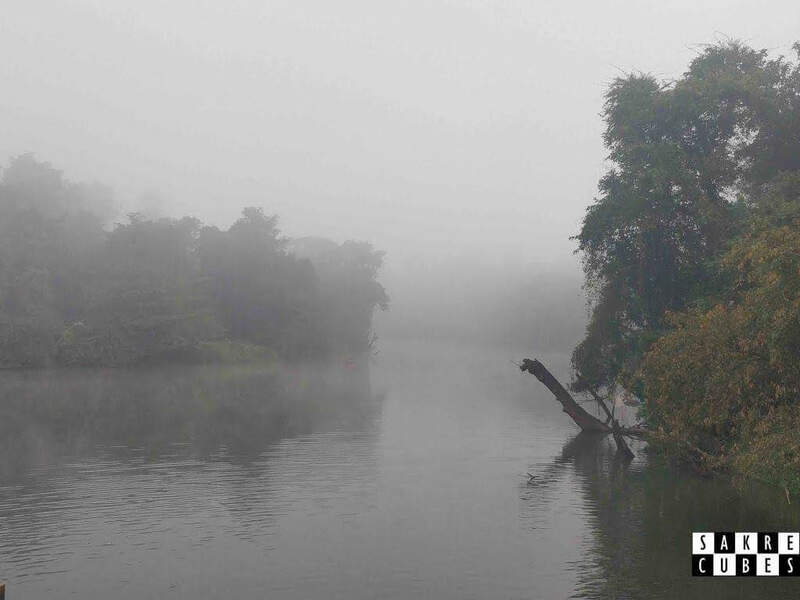 It is undoubtedly a slice of Bangalore. We were flabbergasted for a moment. The only downside was the roads which are really narrow because of which we were stuck in traffic for half an hour. Finally, somehow we made it to Satish's place from where we picked him up. It was almost 2pm, a perfect time for lunch. We got a strong recommendation for the restaurant called Narayan hotel for fish. Not having fish when you are in the coastal region would be a dumbhead. 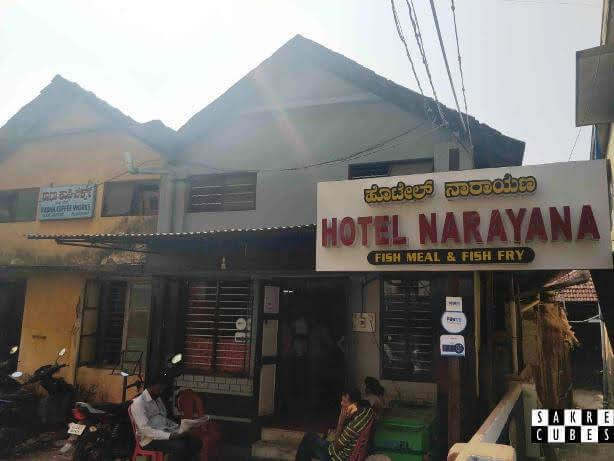 Hotel Narayan: It wasn't a fancy restaurant. The average looking restaurant was inviting a lot of people which was a clear indication of how sumptuous the food here would be. We occupied a table on the first floor. We ordered a rice meal with Anjal and Bangade fish. Anjal fish was very delicious. It complemented well with the white rice and fish curry. Don't miss Pabbas: My Mangalore friend had said, "If you come to Mangalore, do not – I repeat – do not go back without eating icecreams from Ideals or Pabbas". Nowhere in the life will you get such huge, tasty ice creams at such inexpensive prices. 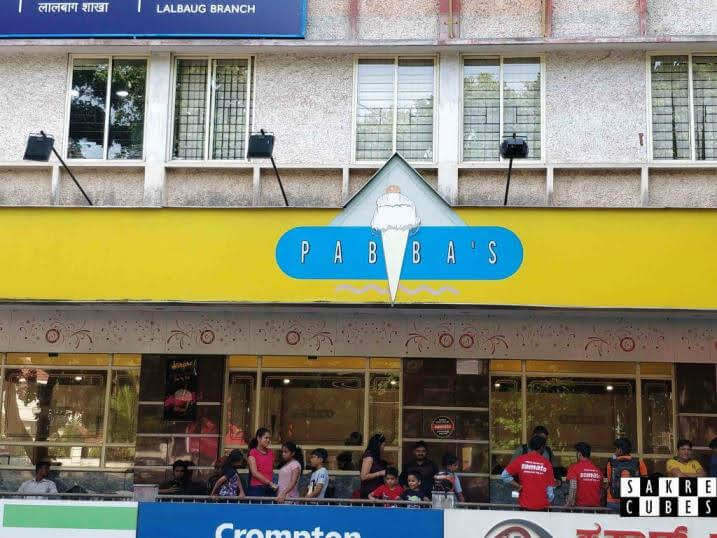 Pabbas is a must try for deserts. Pabbas was close by and we reached in less than 15 minutes. The place was crowded and we had to wait for 15 minutes to get the table. I could see a lot of foodies both locals and tourists with a happy face enjoying the ice creams. We ordered special Gadbad, Parfait, Dilkush, and Pabbas special. It's really hard to tell which one was the best as each of them were perfectly delicious. 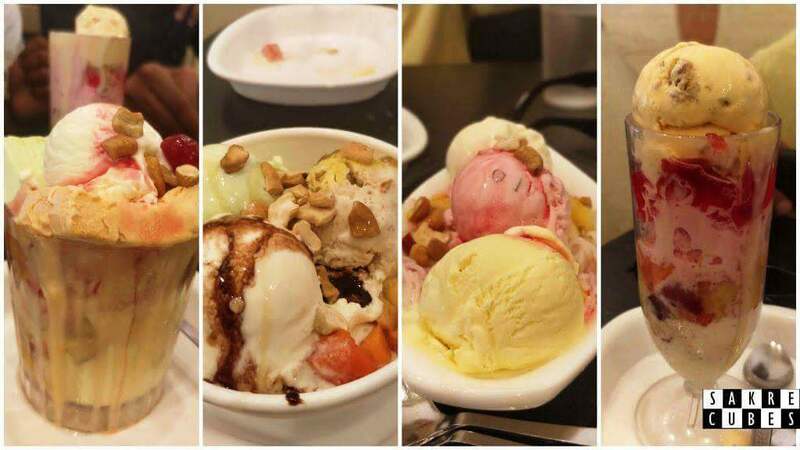 I personally loved Gadbad icecream. Beach time: It was 4 pm by the time we came out of Pabbas, a perfect time to hit the beach. 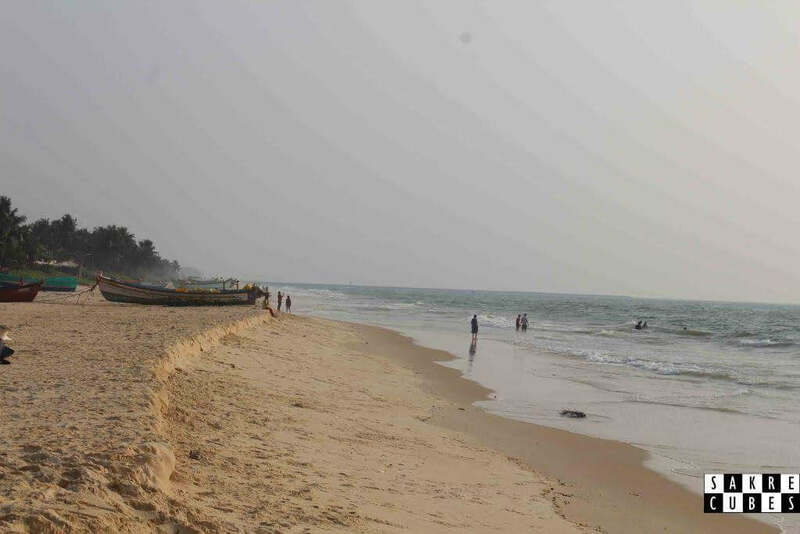 Now when it comes to beaches, Mangalore has two major beaches. Panambur beach which is more commercial and where the crowd just grows in no time. Thannirbhavi beach, on the other hand, is, secluded and less crowded. 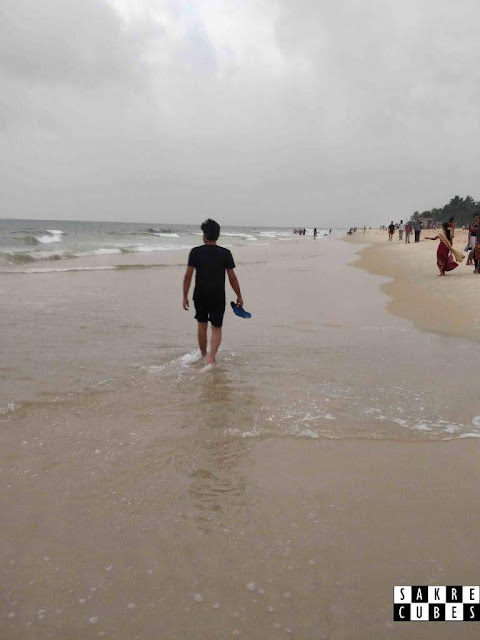 My friends wanted to visit the crowded one for no good reason :P, hence we ended up going to Panambur beach. We started navigation to Panambur beach which showed this location (which was wrong) we ended up in a secluded place with hardly few people around. I did like this place and wanted to spend time here but my friends didn't like it as they were seeking the crowd whatsoever. We then navigated to the other side of the beach. The secluded beach we ended up following with google maps. 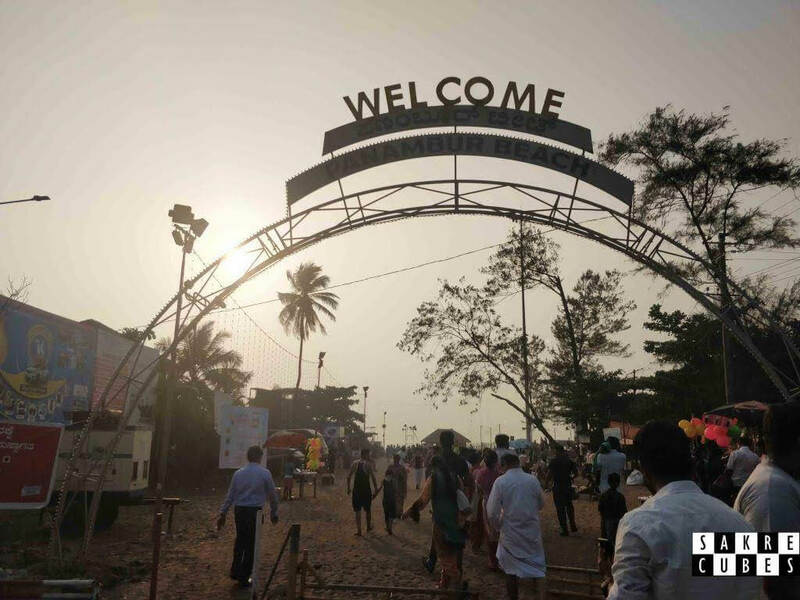 Panambur beach: There was a beach carnival organized on the beachside due of which crowd was larger than usual. 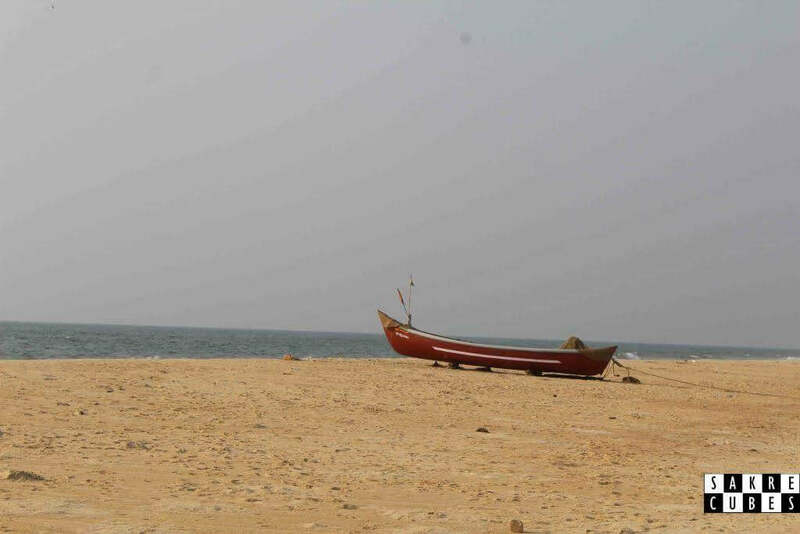 Panambur beach manages to be the cleanest beach one can ever come across despite the massive groups. People had come here to enjoy the soothing sea breeze, take camel rides and witness the extremely beautiful sunsets promised by West coast. 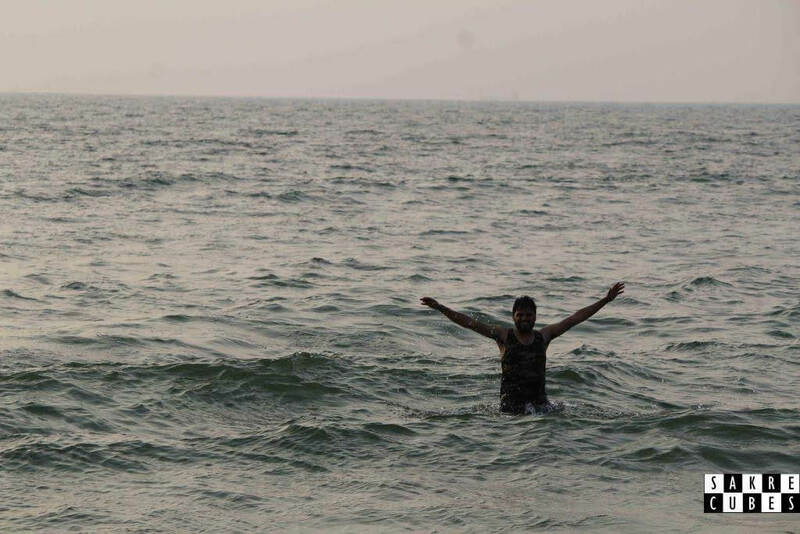 None of my friends were in a mood to get into the water but I couldn't resist myself from leaping into the Arabian sea. The place is safe to go inside the water but going too much deep could be fatal. Panambur beach manages to be the cleanest beach one can ever come across despite the massive crowd. 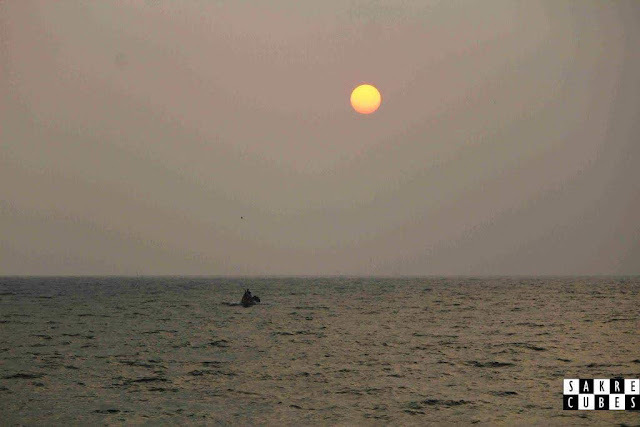 We witnessed a picturesque sunset which was just speechless. The west coast is blessed with the most beautiful sunset of all time. Just perfectly soothing! 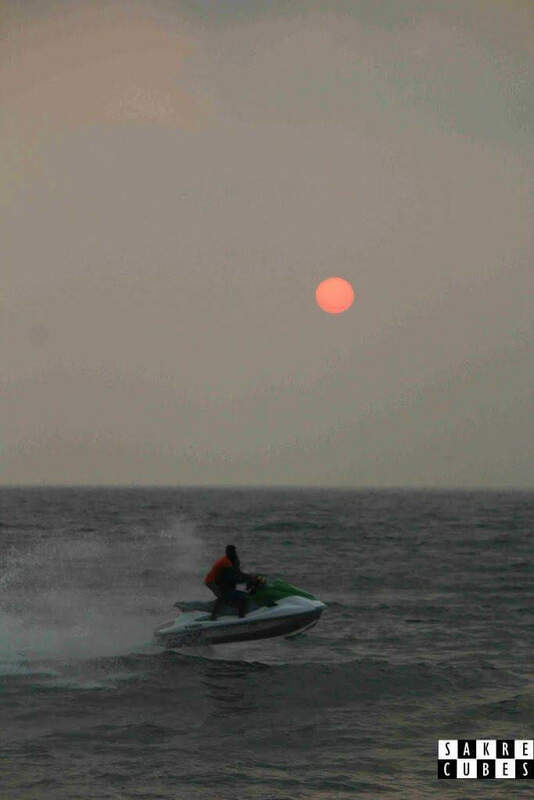 Panambur is one of the best place to witness the sunset. It was close to 7.30 pm by the time we decided to leave the beach. 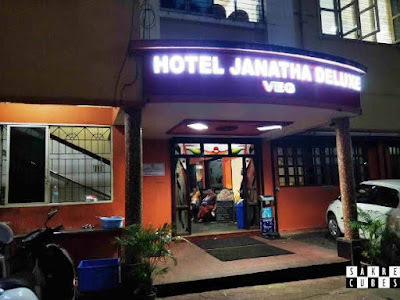 We had dinner at Hotel Janata Delux in Mangalore. It's a pretty famous restaurant among the locals. The veg food was good and pocket-friendly. I would highly recommend this place if you are in Mangalore and searching for a veg restaurant. After dinner, we came back to our stay in Moodbidri. We played Uno and had little chit chat till we were almost asleep. Read my next day's blog where I would be exploring Savira Kambada Basadi, Kapu beach, St Mary's Island and Krishna temple in Udupi. 1. 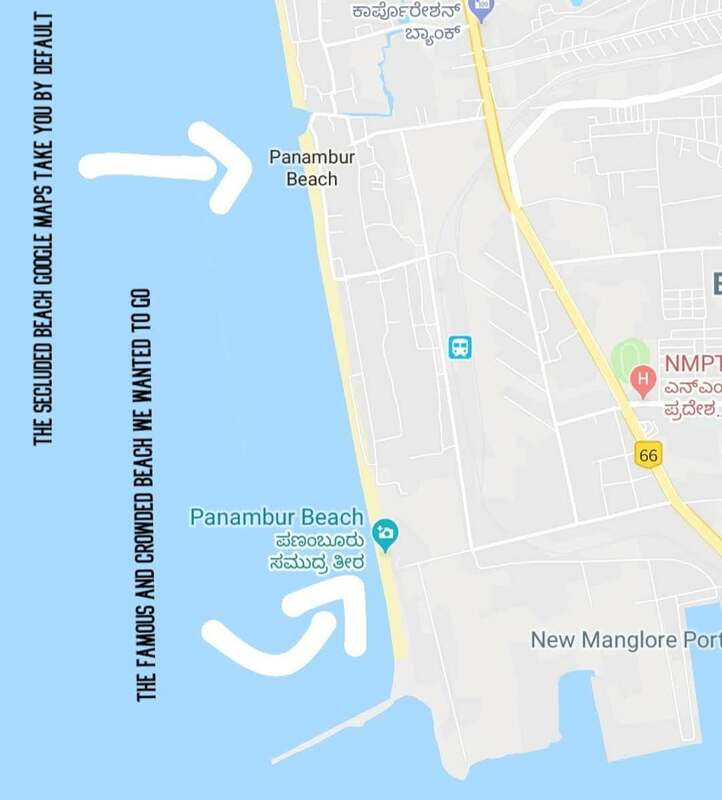 Panambur beach timings: 6 am to 8 pm. 2. Google shows two Panambur on maps, click on this location to navigate to the main beach. 3. 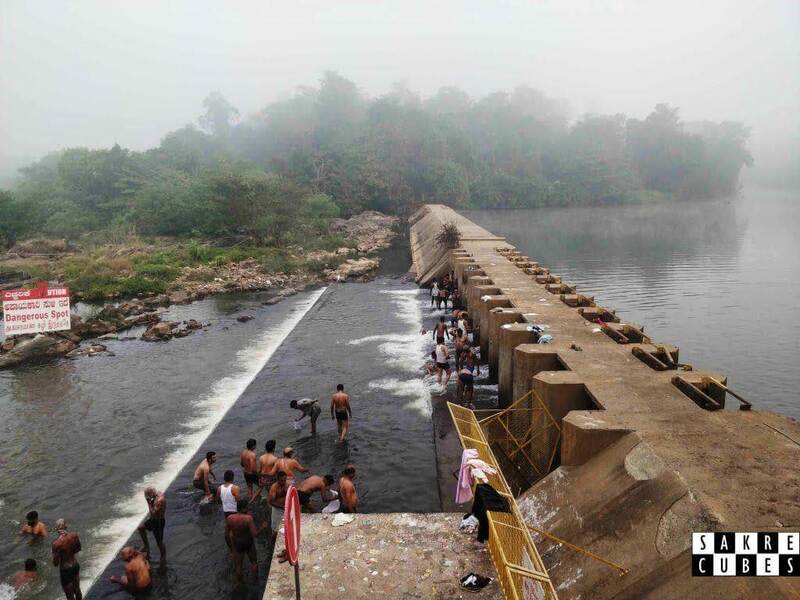 You can do water sports at Panambur but it's heavily crowded. 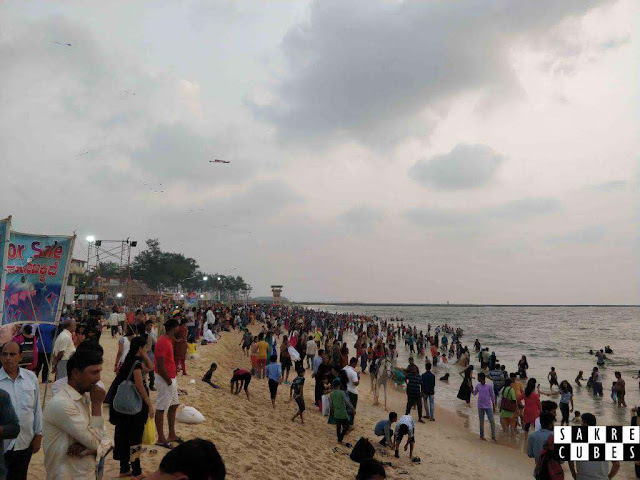 I would suggest you do watersports in Malpe beach if you are planning to cover it.